1-Up.club contributor, Jimmy, is passing along the link to a great reference for U.S. shoppers. Somebody out there has created a spreadsheet that includes an alphabetical listing of all games, consoles, accessories and movies that are featured in Black Friday 2017 ads for some of America's biggest retailers. 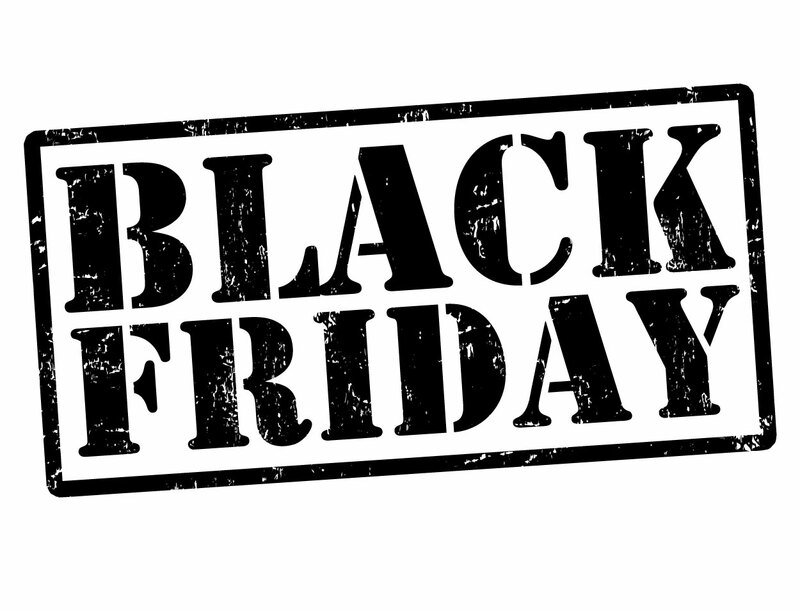 As usual, all the deals located in Black Friday ads are usually subject to change and availability. Also, The 1-Up Club and www.1-Up.club are in now way responsible for the accuracy of the spreadsheet, which is maintained by an unknown source (at the time of publishing). We have spot-checked some of the deals and found no discrepancies.